A 57-pound book that looks as wonderful as it is heavy. There is just one word that describes Annie Leibovitz, the new retrospective collection of the legendary photographer’s work from the Taschen publishing company: wow. The book, launched the night before in conjunction with V.F. at a star-studded party, got its first public viewing on Thursday afternoon at the V.F.Social Club and promptly blew everyone away. It’s not just the book’s sheer girth, but the stunning new life of the photos within, all 250 of them. But wait, there’s more! 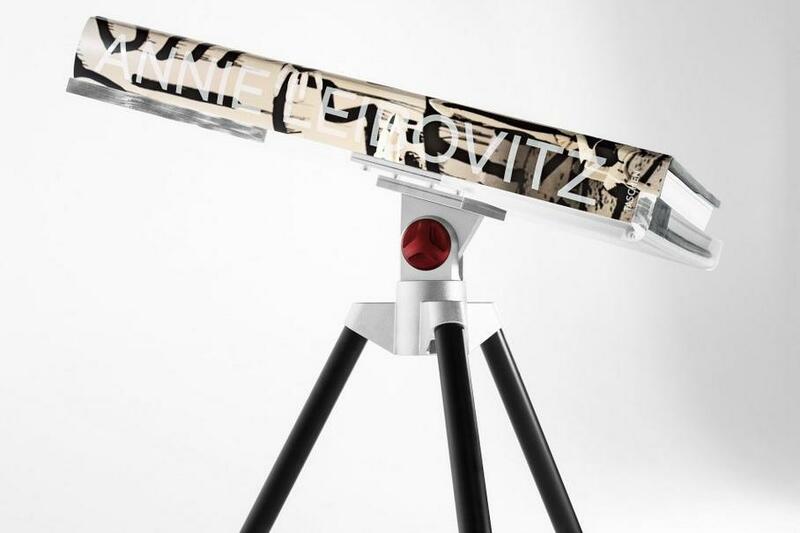 The first 1,000 copies—known as the Art Edition—are leather-bound and include a fine-art print signed by Leibovitz. The remaining 9,000 copies of the limited run are the Collector’s Edition, each signed and numbered by the photographer. The book is available in four dust jackets, each featuring a different famous Leibovitz image: Whoopi Goldberg, David Byrne, Keith Haring, and Patti Smith. 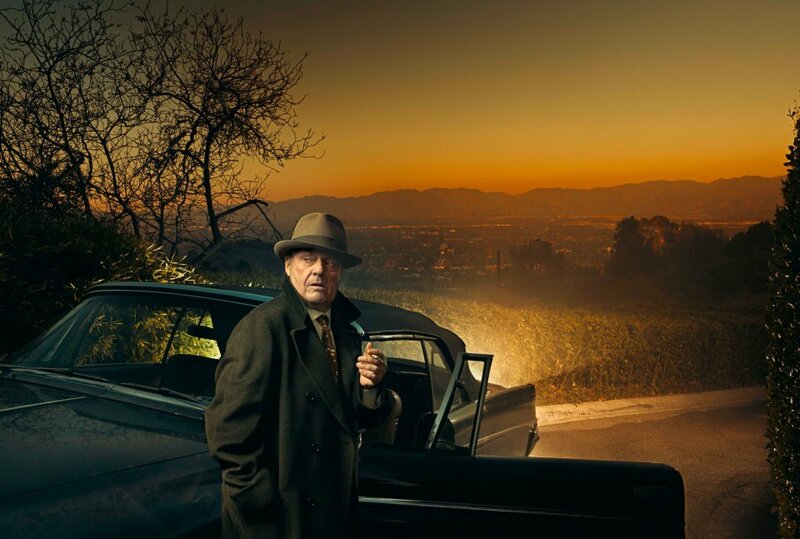 The subjects inside range from Richard Nixon to Lady Gaga; the photos themselves veer from in-the-moment realism to stylized fantasia, charting the evolution of Leibovitz’s extraordinary career as well as our pop culture and society. An introduction by Steve Martin is included, and the publication even comes with its own supplementary book, an oversize softcover featuring essays by Graydon Carter, Paul Roth, Hans Ulrich Obrist, and Leibovitz herself, as well as short descriptions of each photograph’s subject(s). Every element of the publication has been overseen by Leibovitz herself, who resisted Taschen founder Benedikt Taschen’s requests to create a book for years until finally saying yes in 2007. Taschen actually published a previous collection of Leibovitz photos in 1984, early in the company’s life when it was still called Taschen Comics, but this new volume easily dwarfs the first—and probably every other book of its kind. 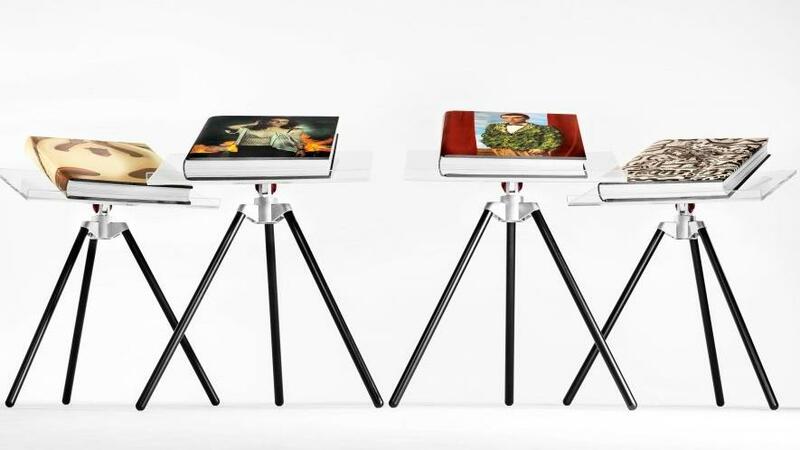 Taschen, the 34-year-old company based in Cologne, Germany, treats books themselves as nothing less than works of art. Publishing definitive, archival volumes on subjects in the fields of art, architecture, photography, film, design, fashion, travel, and erotica, Taschen revels in the glory of the printed medium even as the rest of the world continues to reduce its library down to pixels on small screens. (I’ve bought a few Taschens myself and will vouch that you can get lost in the things for hours on end). As Poulson told me after the presentation, “In an age where everything is going digital . . . it was important for us, as a publisher, that you can hold and feel this book in a tactile sense and see the magnificence of Annie’s work in this size and scale.” Mission definitely accomplished there. A final thought: Like all visual art, an artist’s concept execution requires that the viewer see the piece at its intended scale to fully understand the artist’s intent. This book will accomplish that in that in the same way that souvenir Statues of Liberty cannot. By the way, did I say that I really, really want this?